In today's competitive business market, having the right kind of business card can either add clientele to a company or detract new business. The goal is to create a business card that is remembered and not use a design that will end up with the information in the trash. 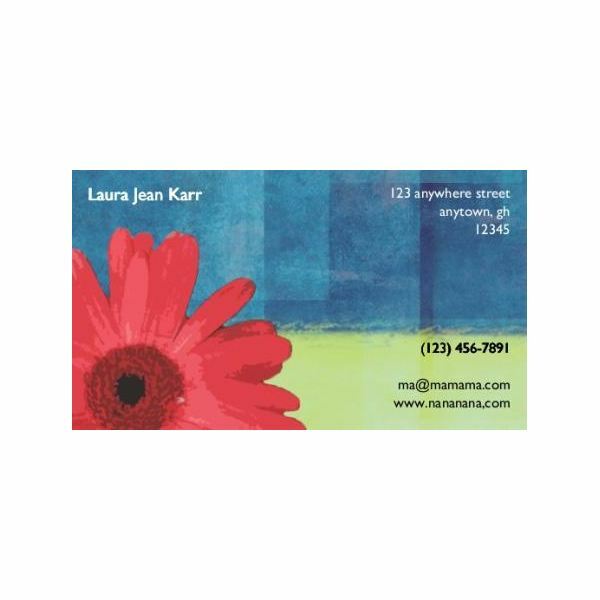 New and creative ways of developing memorable business cards include using other materials than just card stock paper. There are business cards out now that are made from metal, plastic and even fabric. 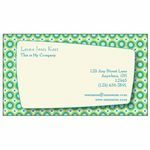 If you are looking to stick with card stock though, many templates available can help you create a cool-looking business card that is unique and eye catching. Here we are going to look at various cool business card templates that are both through printing sites and from desktop publishing designer software. 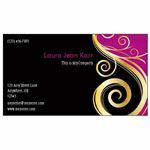 The VistaPrint Company is a great and affordable way to print a large amount of business cards. The company's focus is to help support small businesses and individuals communicate their business information without breaking the bank. 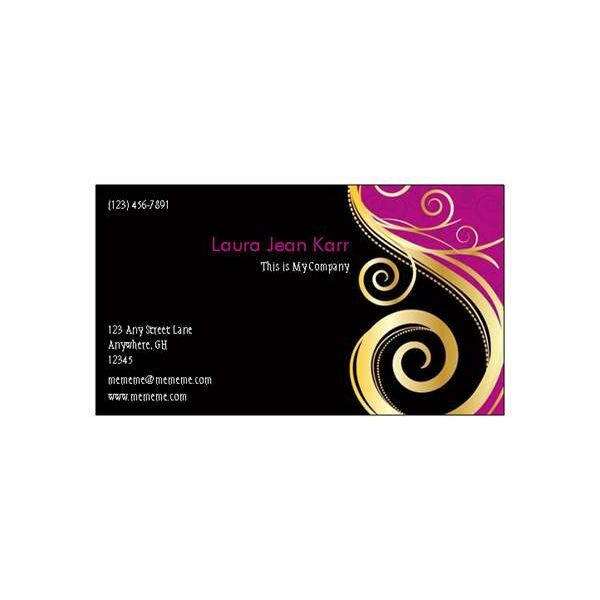 They have an online gallery of thousands of free business card templates broken down both into industry type and style category. 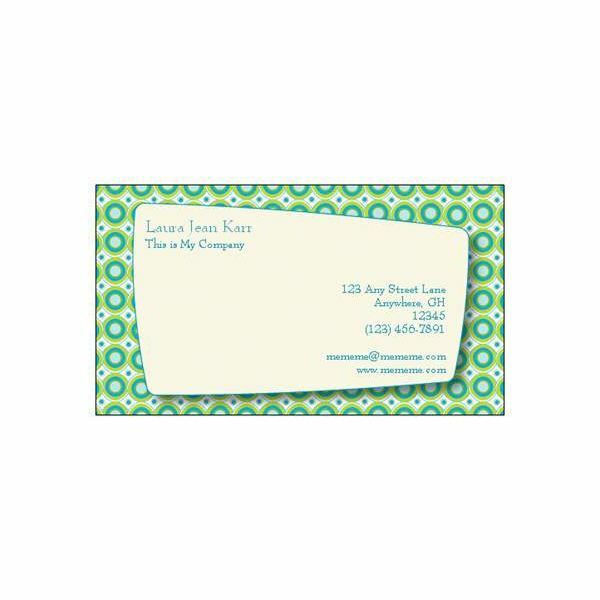 Shown to the left are two different styles that showcase the cool business card effect. Click on each image to get a larger view. 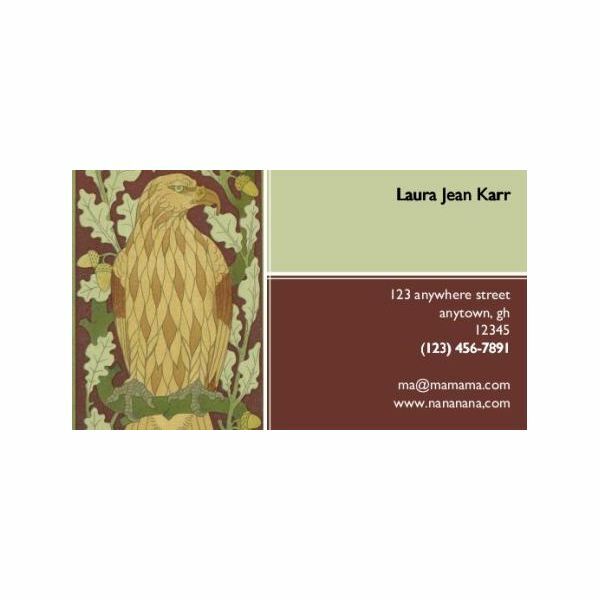 The 123Print Company is another online place to design some cool business cards. Because they offer a different design selection, they are pricier than VistaPrint. The online category selection of styles covers over three hundred designs that range from the simple to the cool. In the images to the left and the right are two of their cool business card styles. Click on each image to open a new window and get a better view of the card. 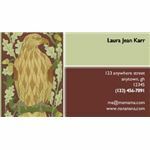 If you are looking to design and or print your own cool business cards, there are plenty of online resources that offer free templates. 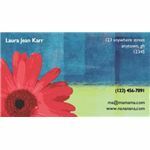 The following is a small selection of where to find the coolest business card templates that you can use in your own desktop publishing program for printing.